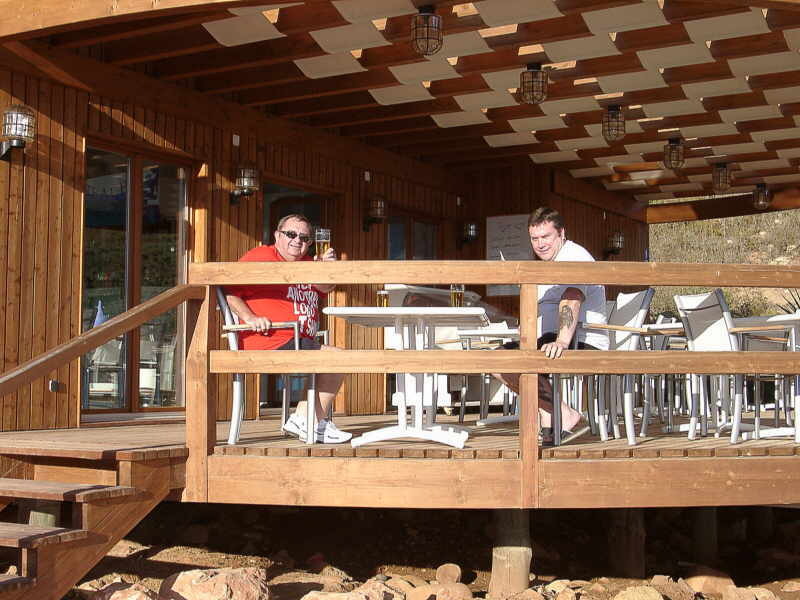 Neil MacPherson, Keith Hall, David Edwards. 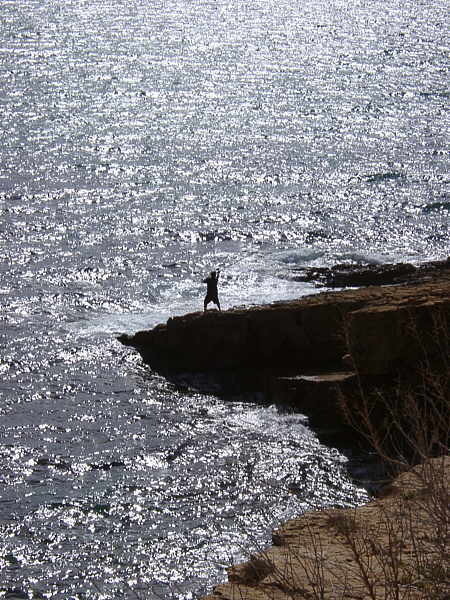 No Golf this time. 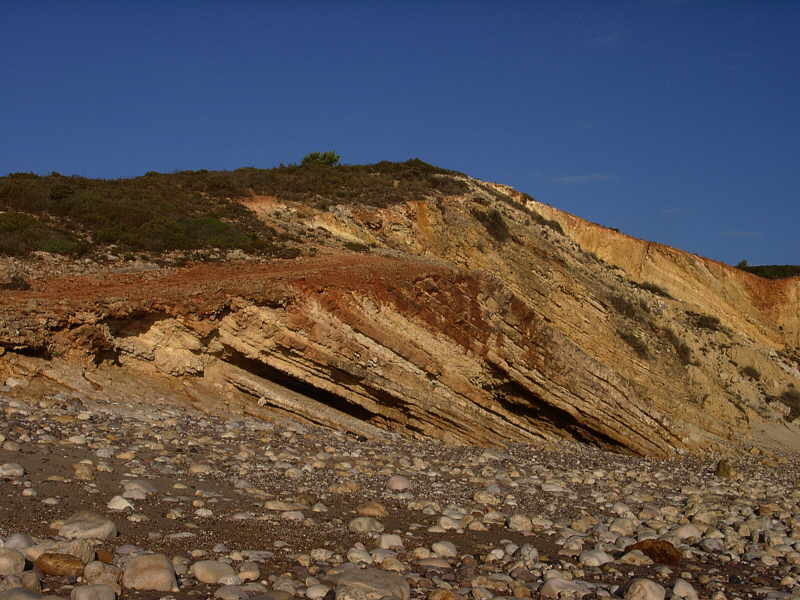 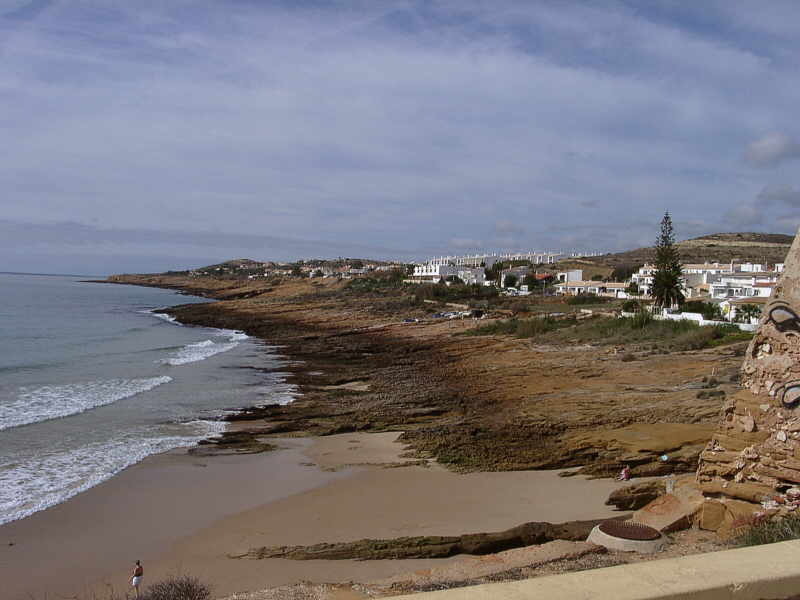 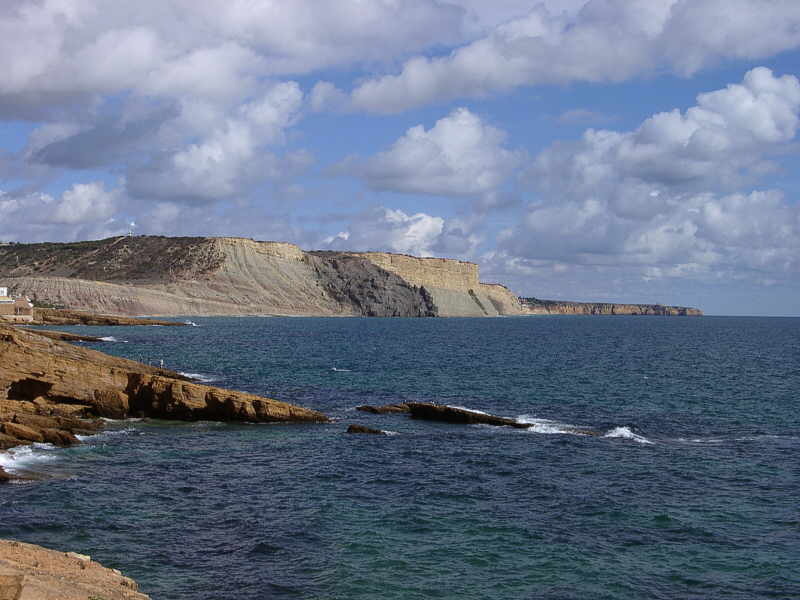 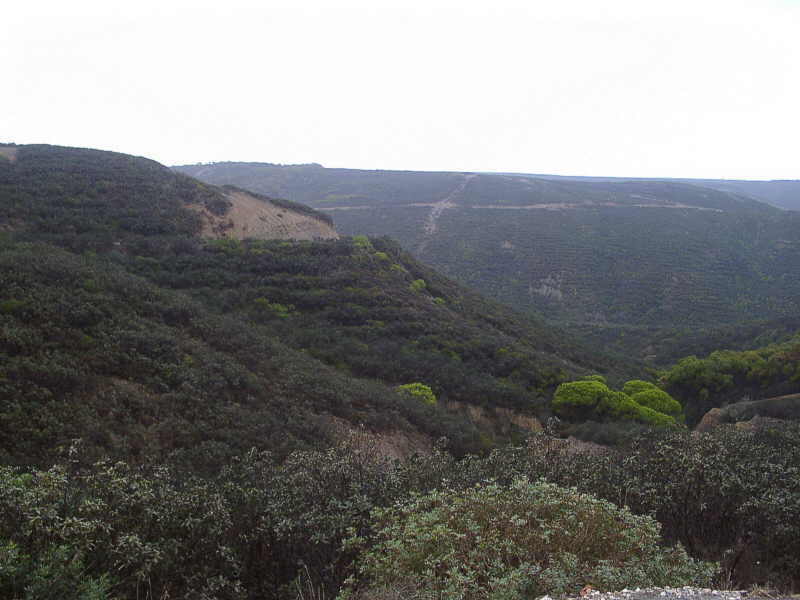 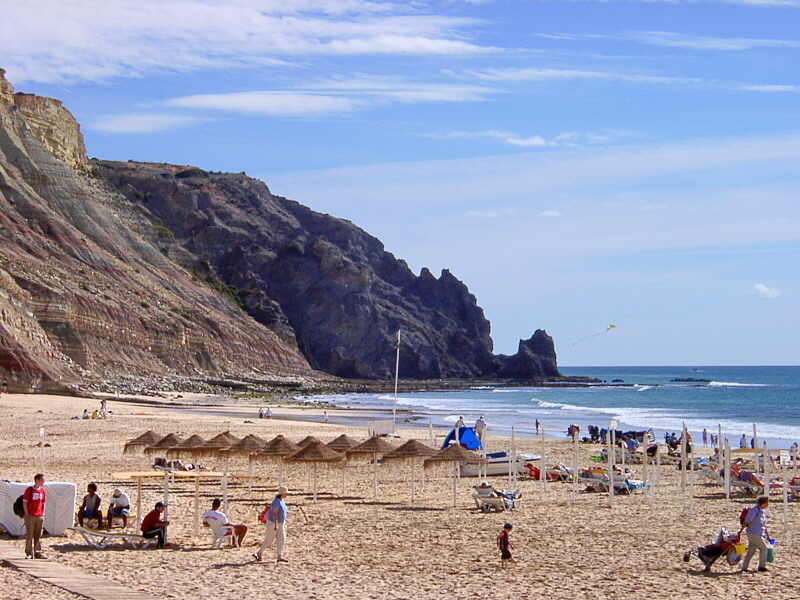 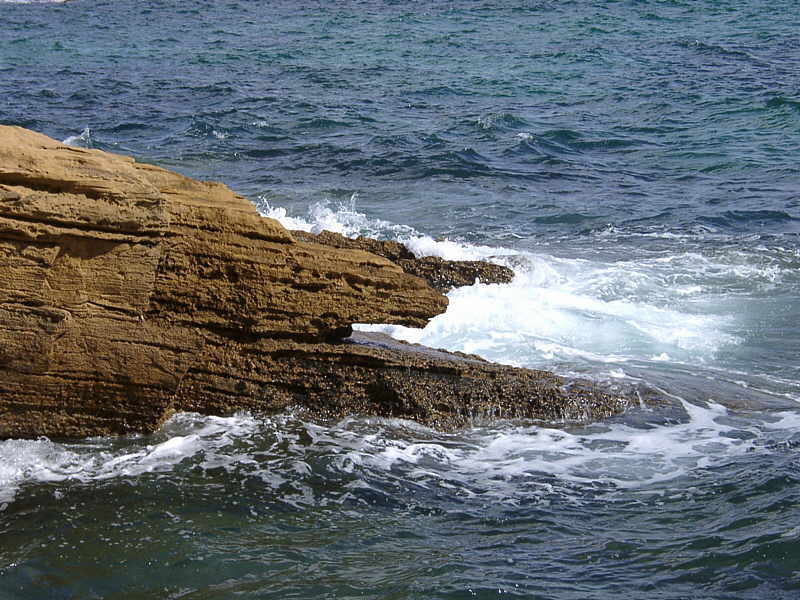 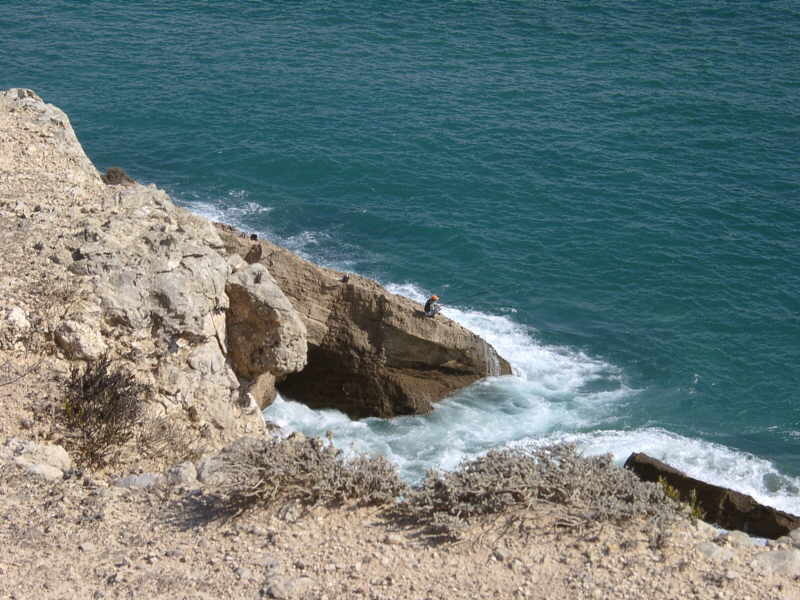 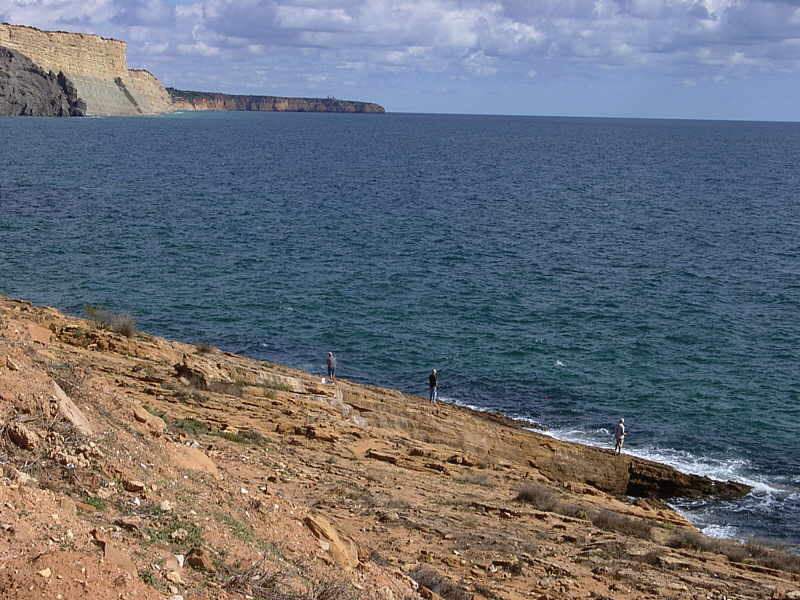 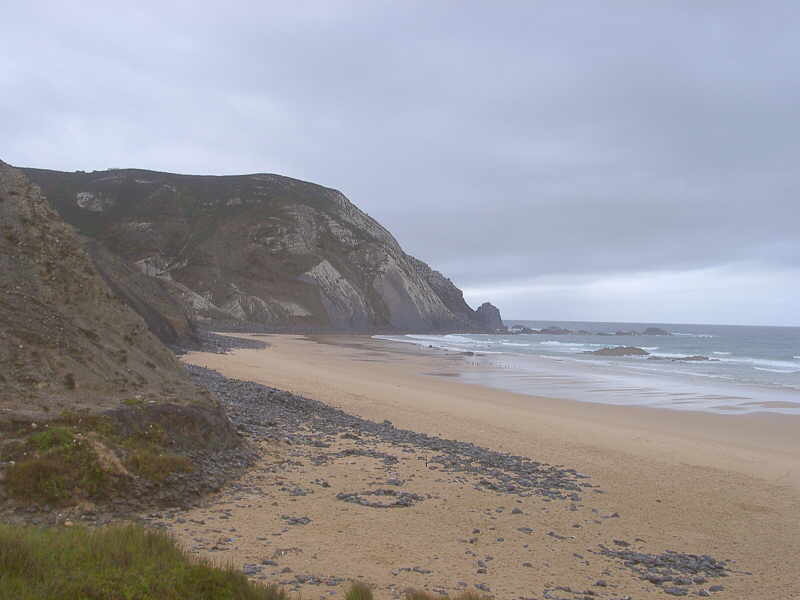 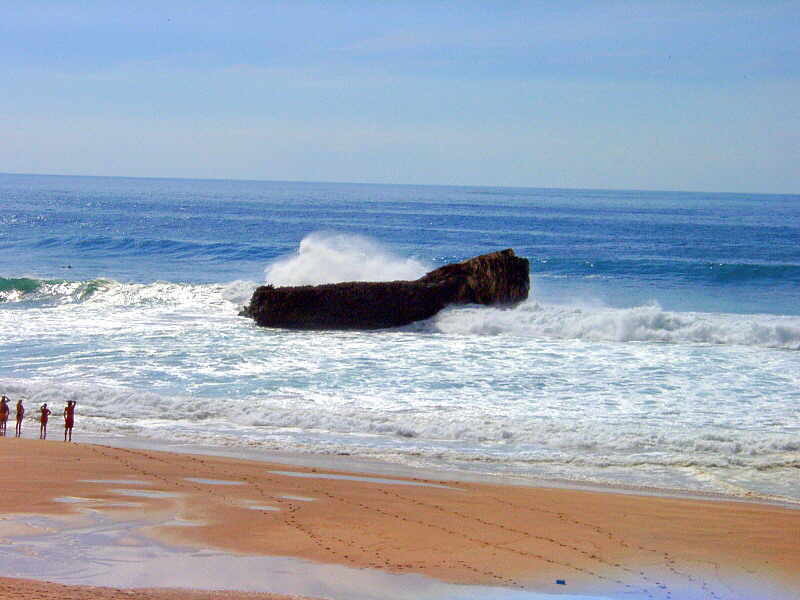 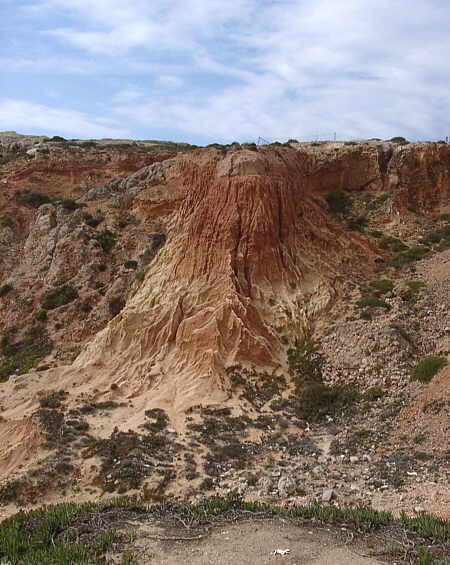 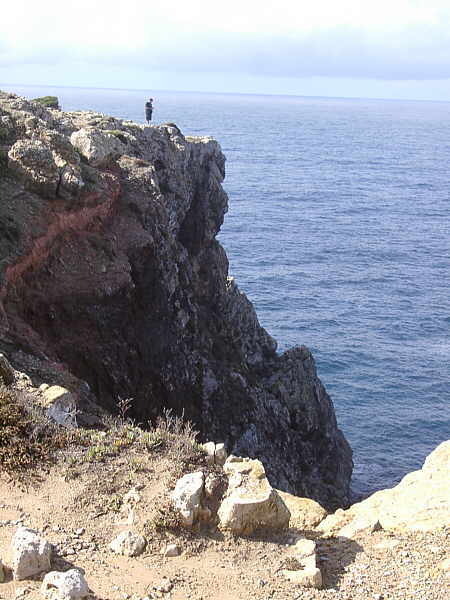 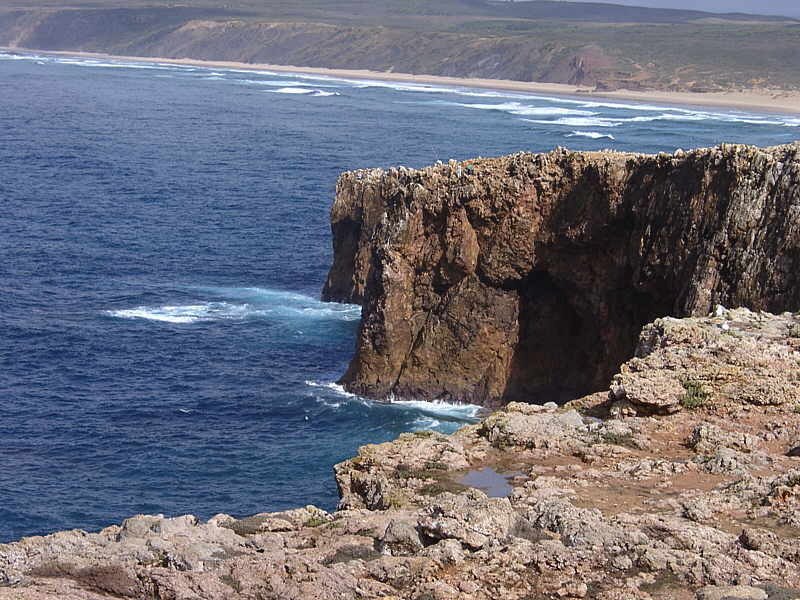 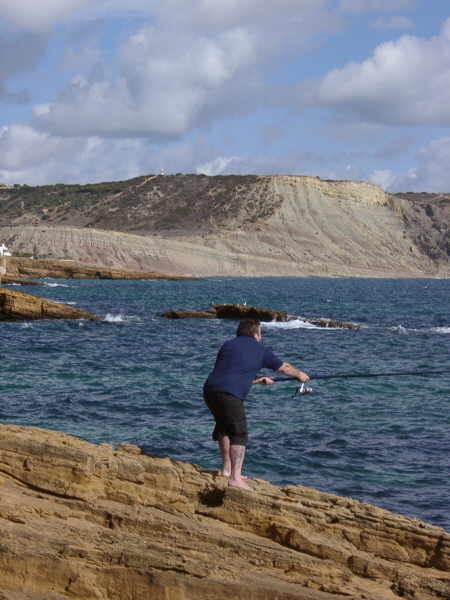 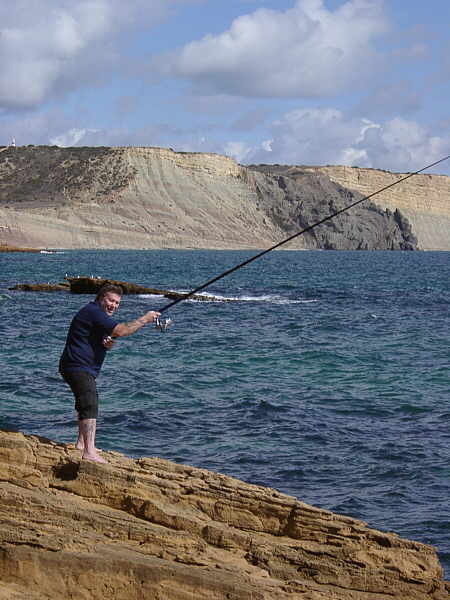 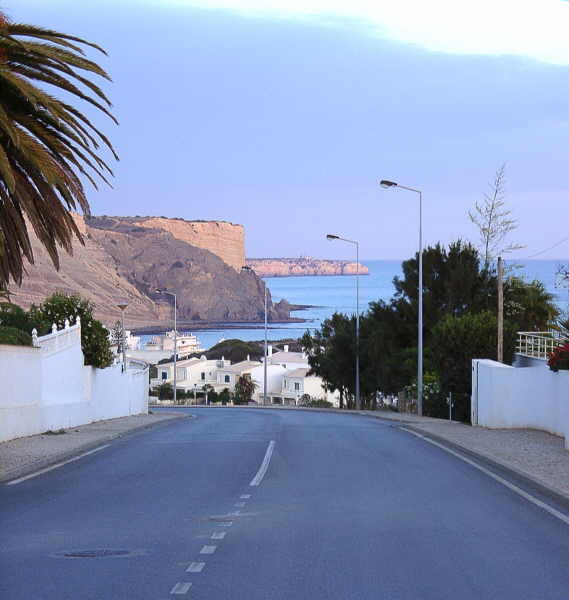 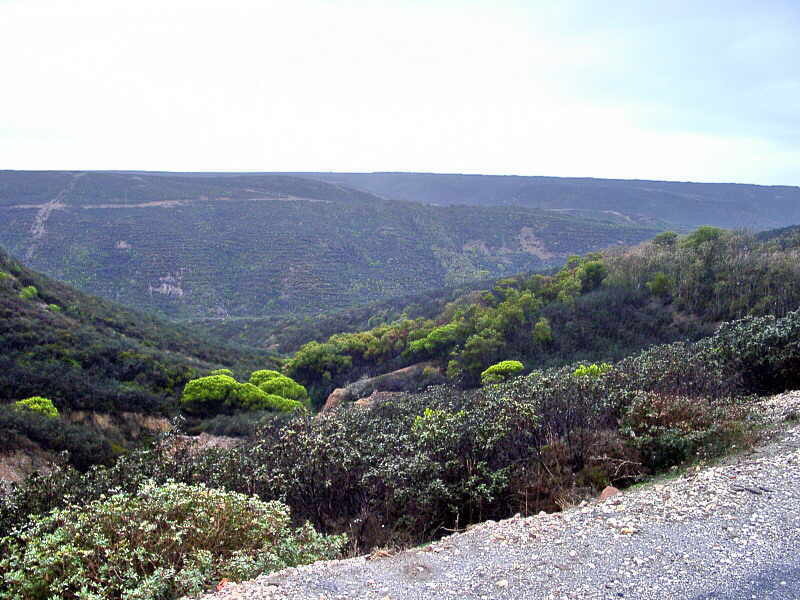 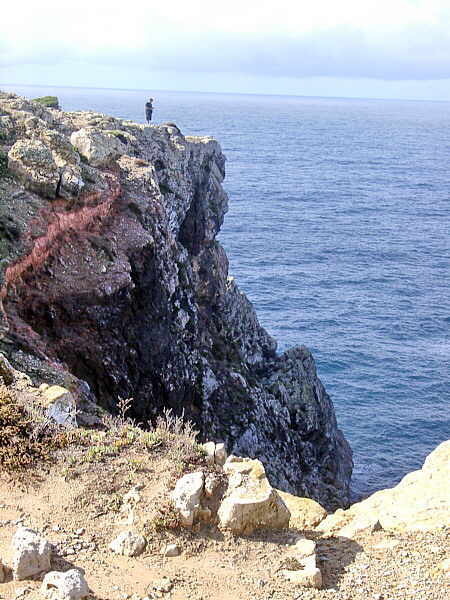 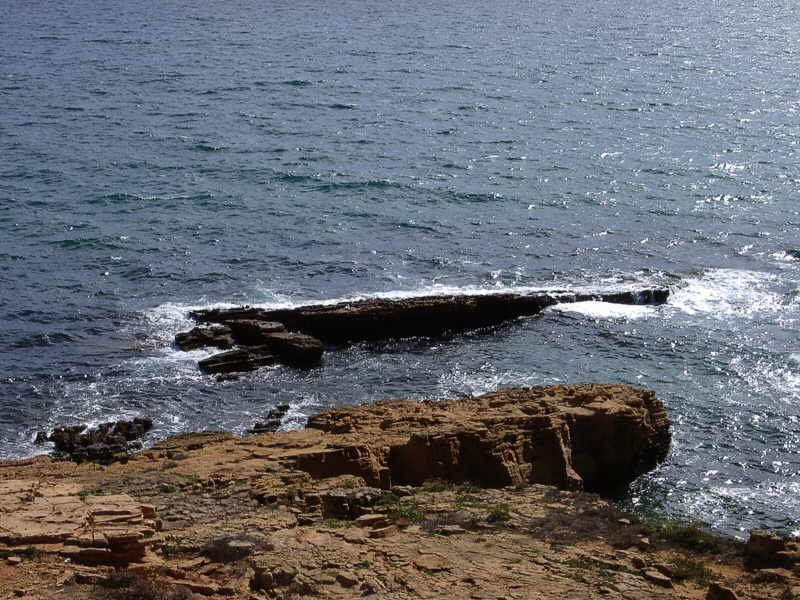 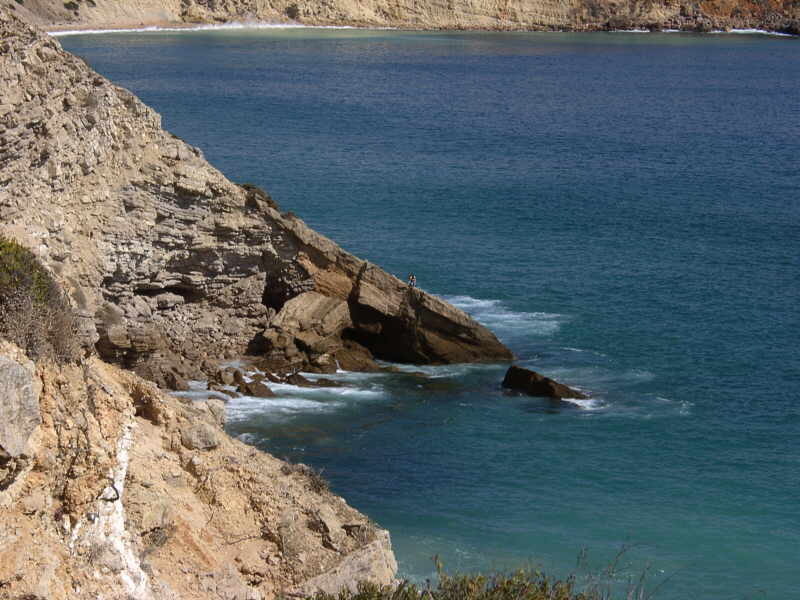 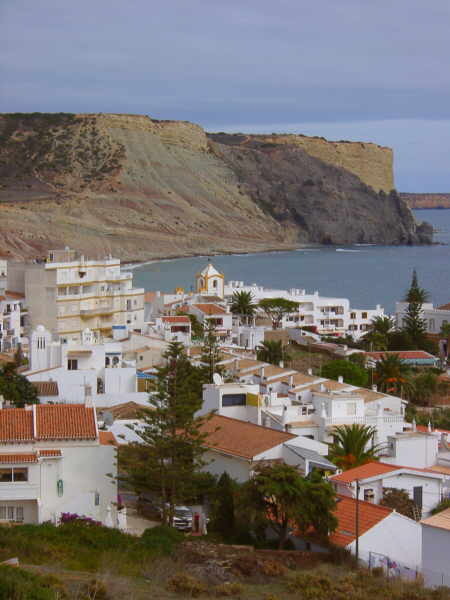 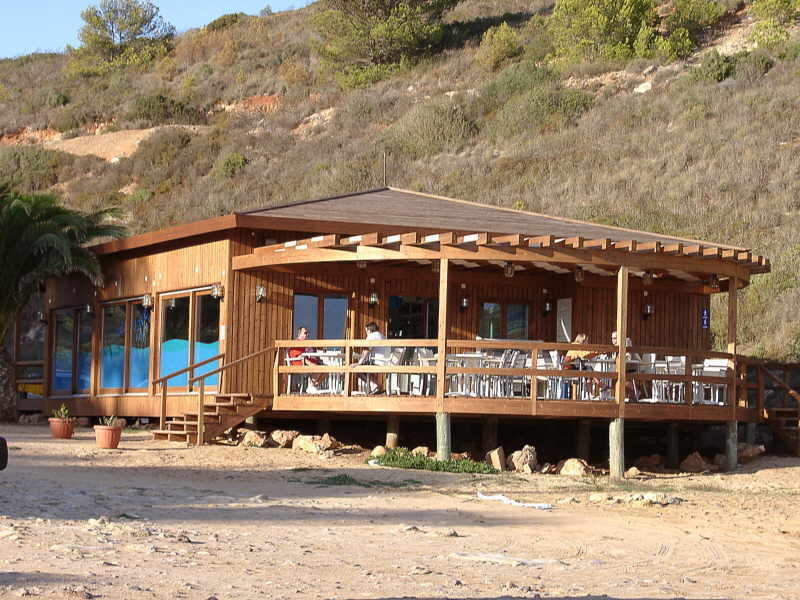 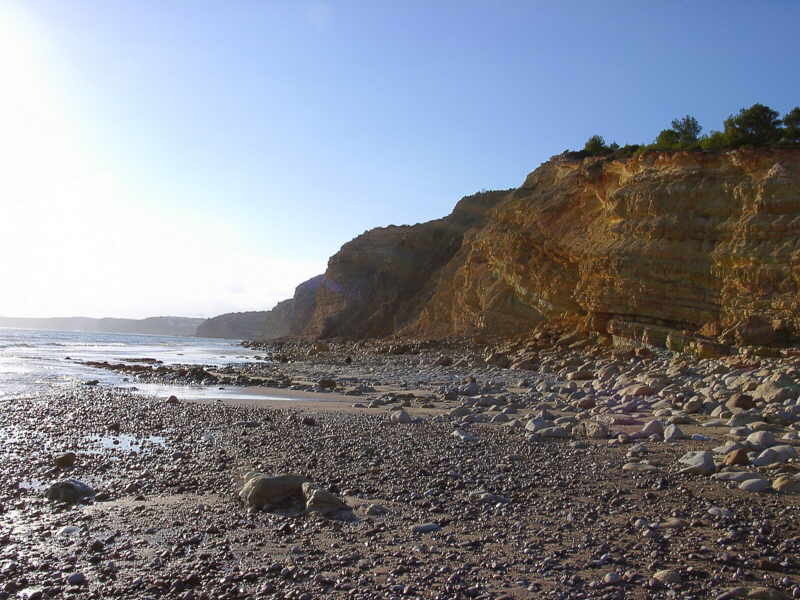 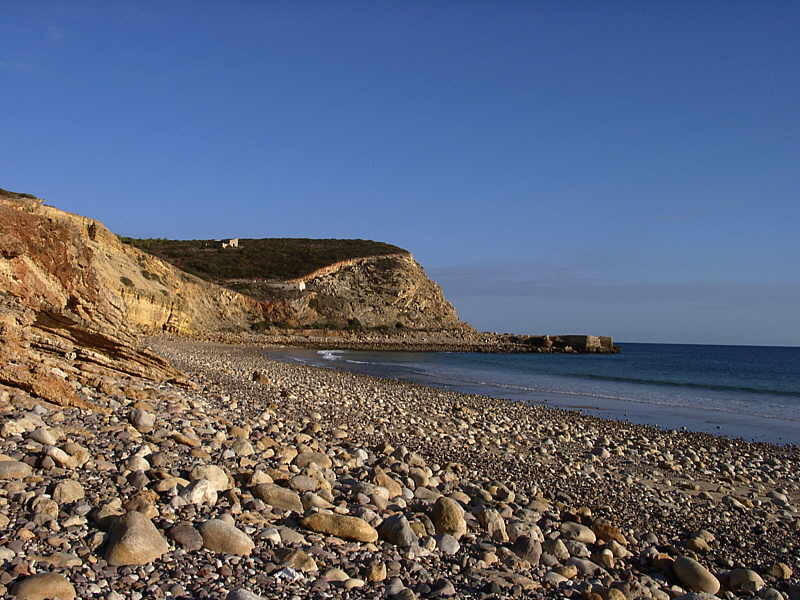 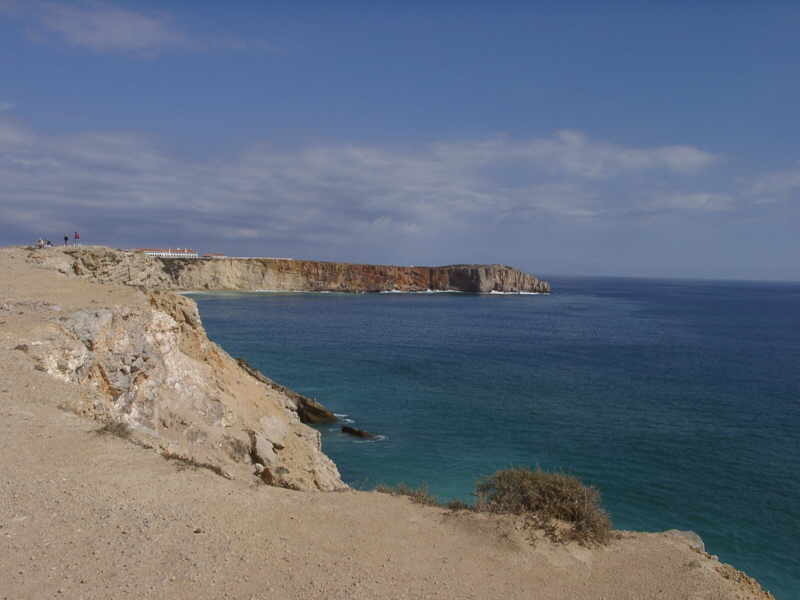 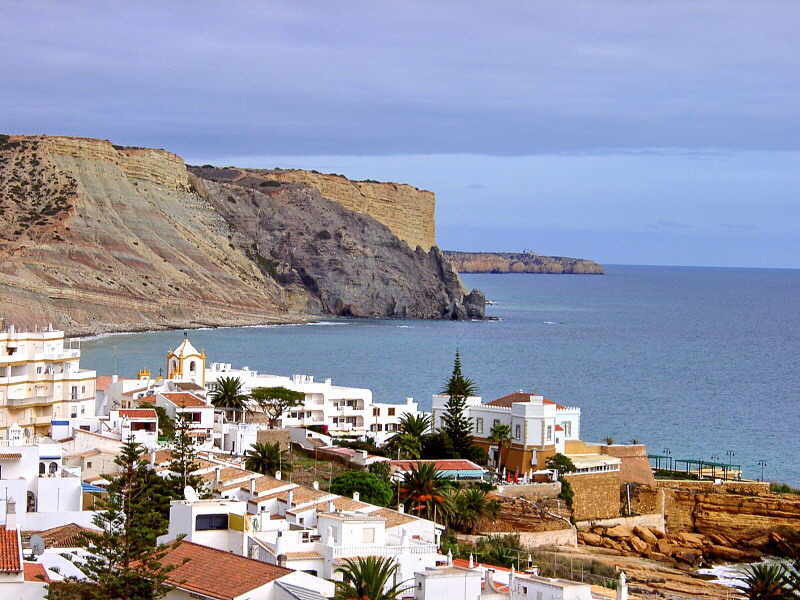 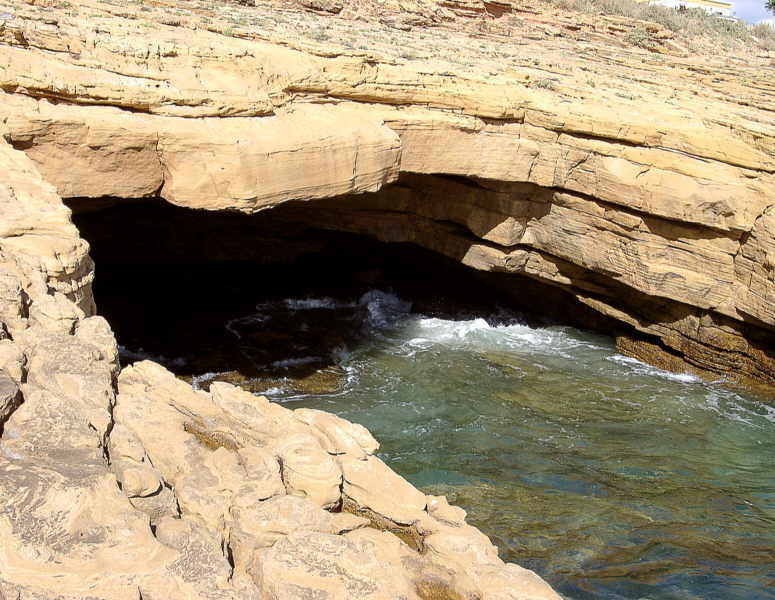 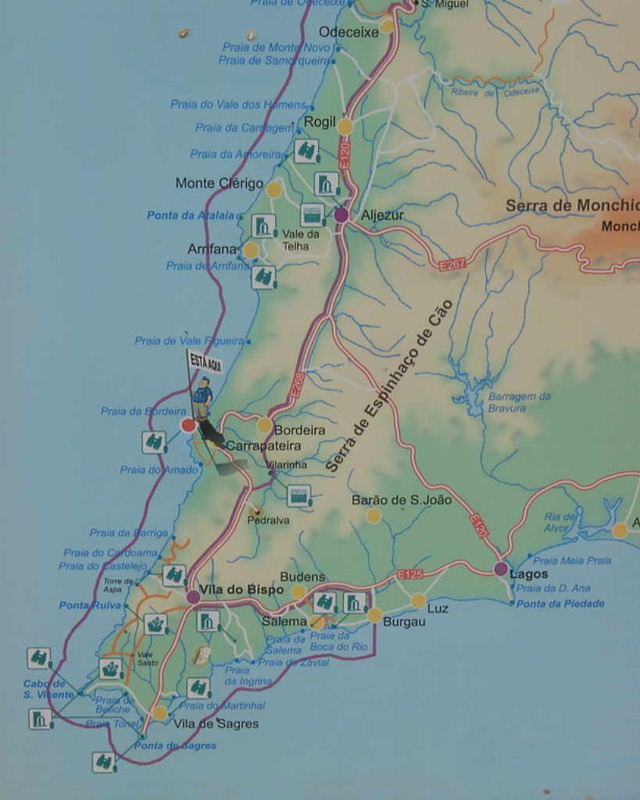 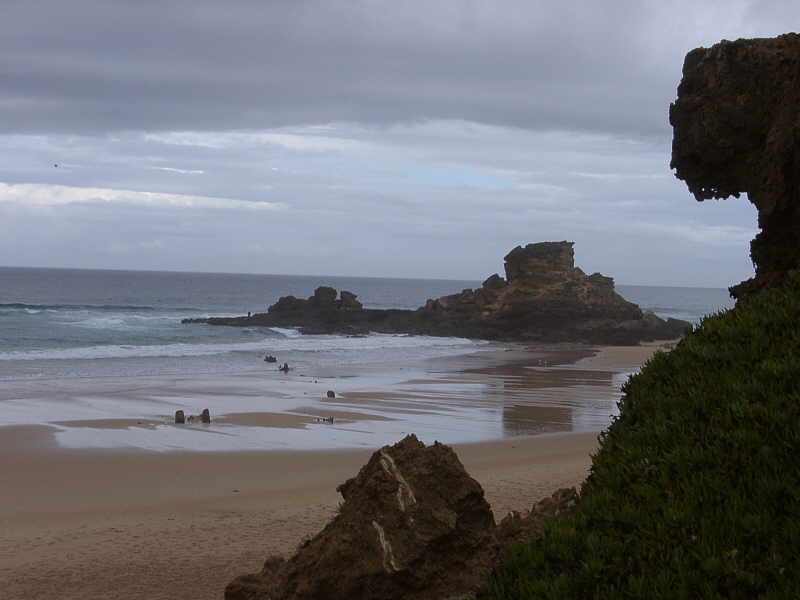 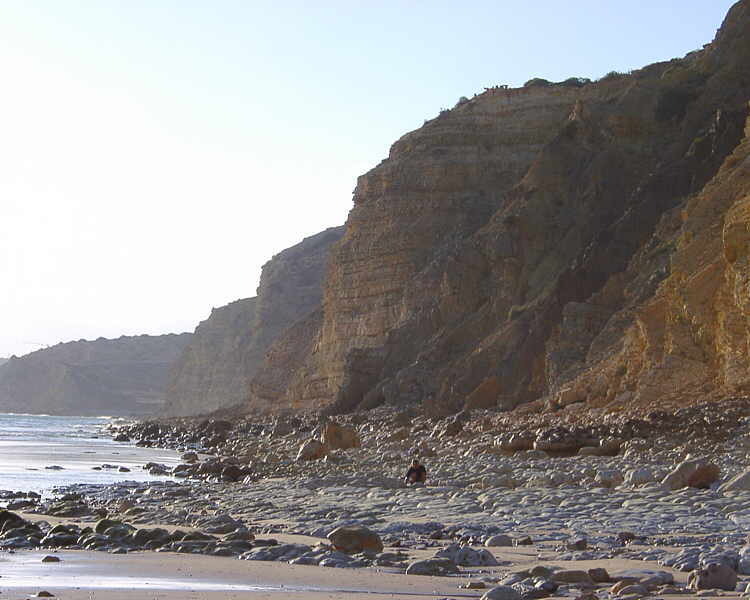 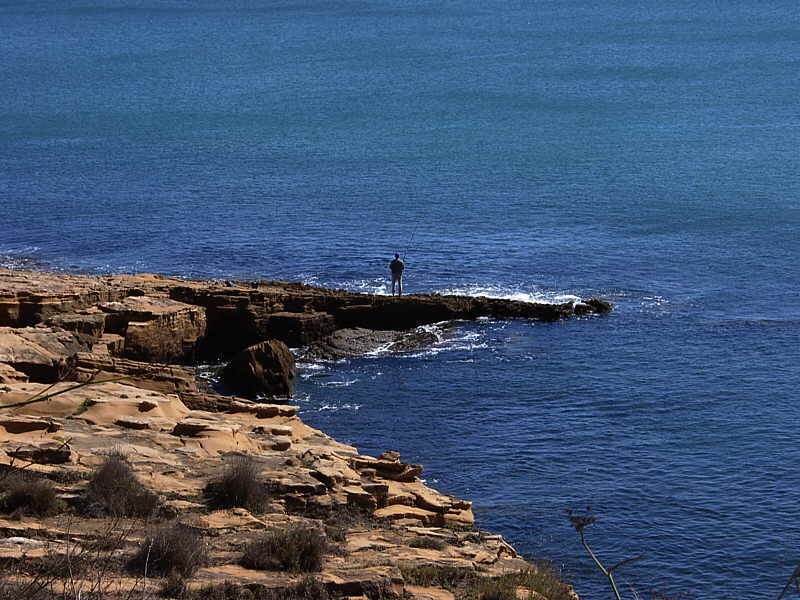 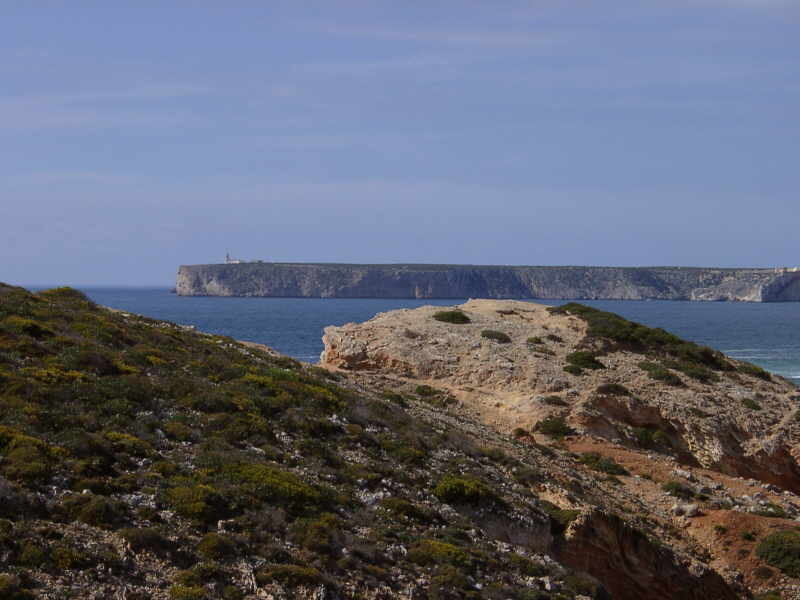 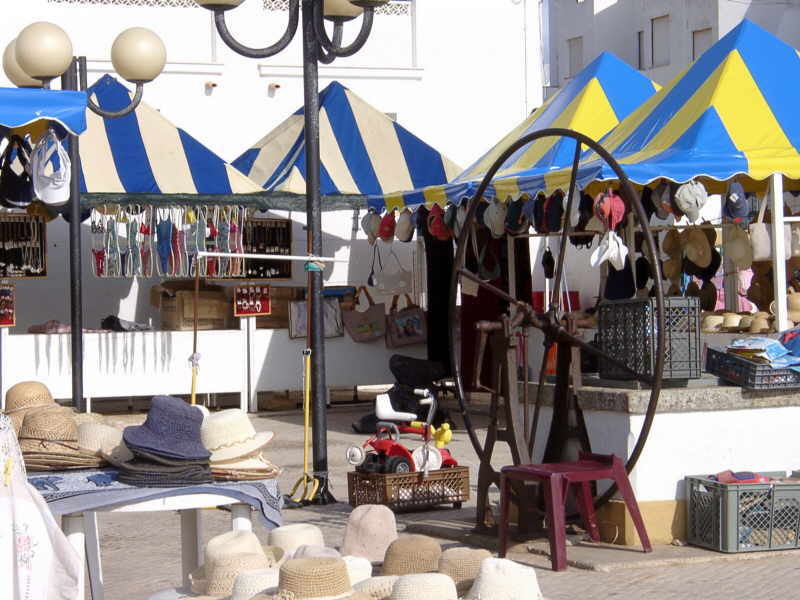 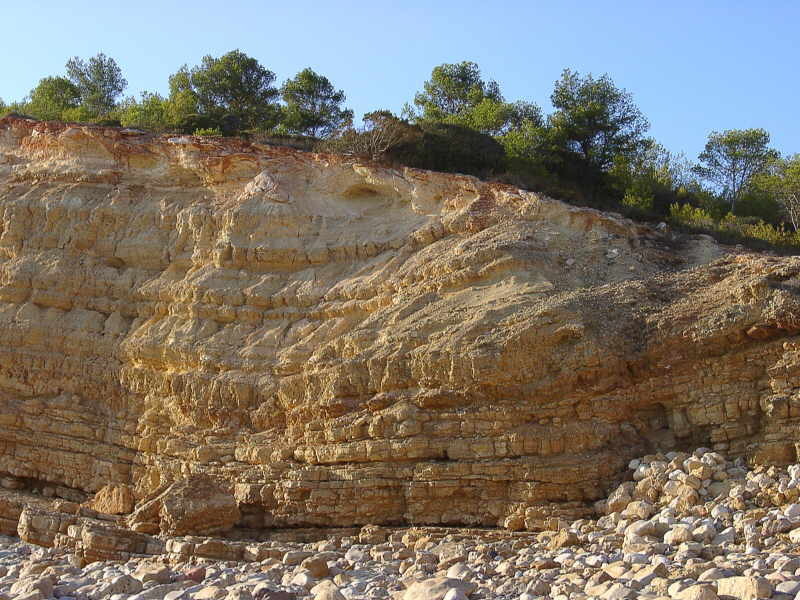 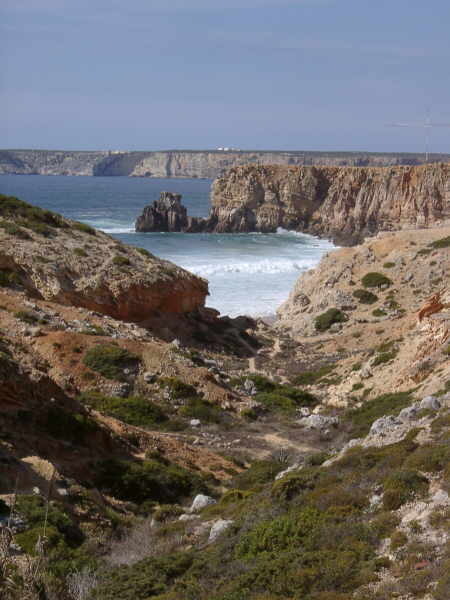 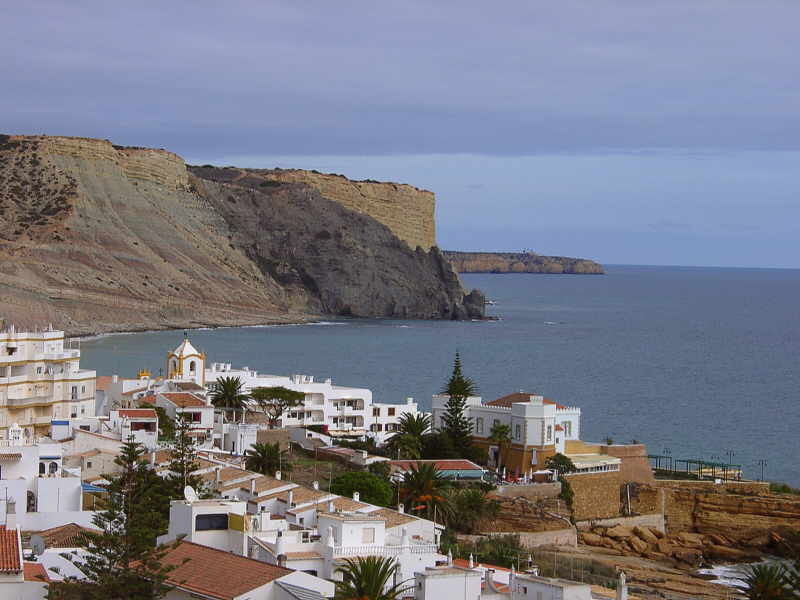 The trip was a ten day extravagance, again based at Praia da Luz. 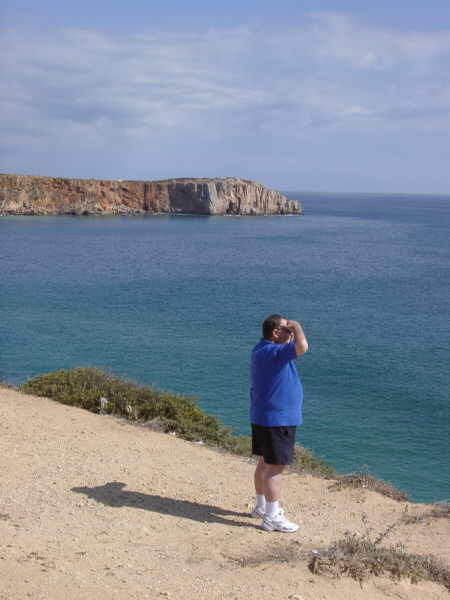 Checking on Keith's House. 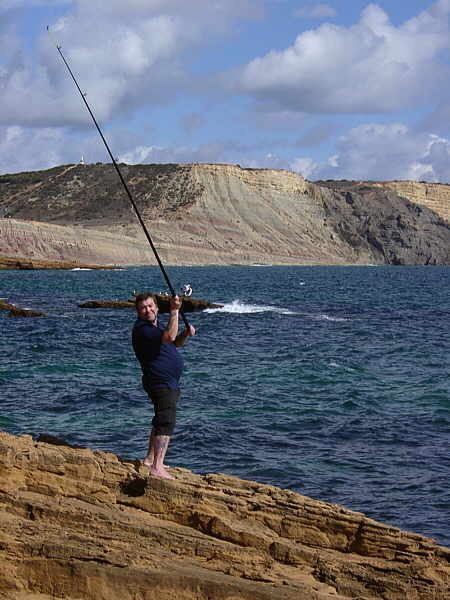 Good enough excuse methinks. 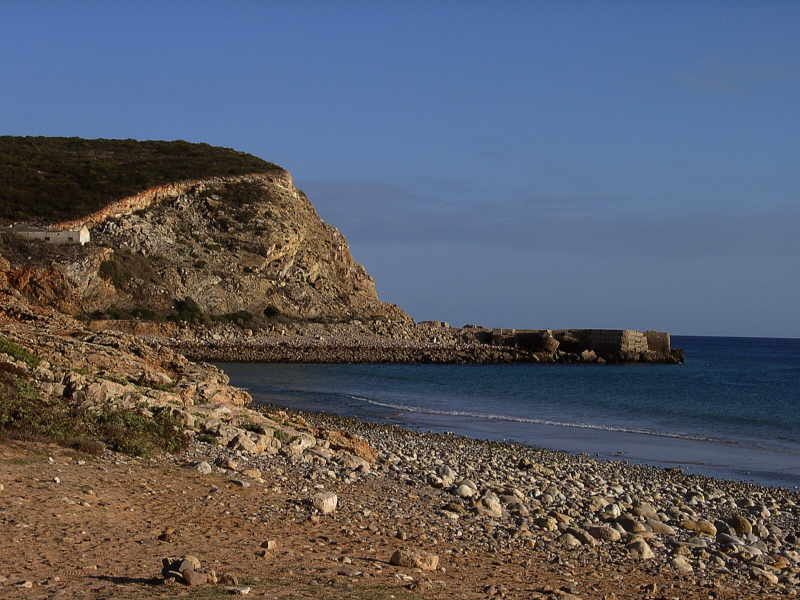 Some adjustments have been made to those photographs shown twice (I and II) only because of my poor photography. 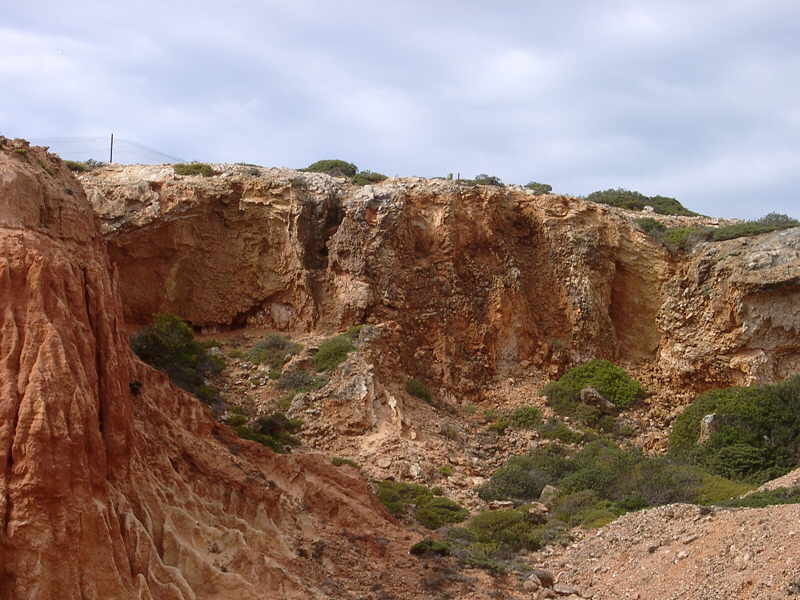 the outrageous rock formations fascinated me (if you hadn't realised).